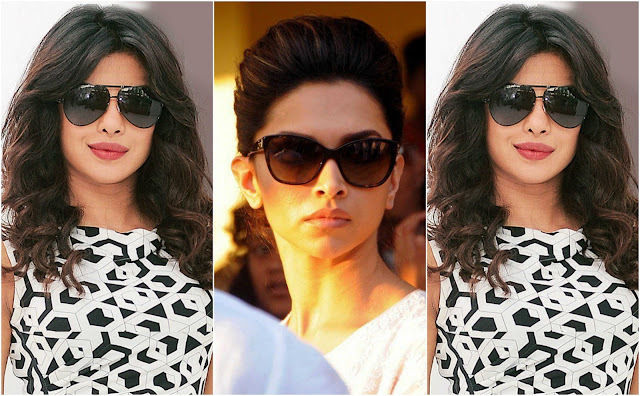 Sunglasses have become a style quotient nowadays. The casual outdoor look is not complete without a pair of sunglass which compliments the outfit. Sunglasses come in different styles and colors, and it is essential to pick up the one which suits your face and complexion. The one sunglass which never run out of style is Aviator. These babies are killer, that's the reason it has been flaunted by celebrities like Deepika, Nayanthara and Angelina Jolie frequently. Round sunglasses are also getting spotlight these days. You could see celebrities like Alia Bhatt and Sonam Kapoor sporting it in a couple of events. If you need a sophisticated look the best sunglasses for you is Cat Eye, Deepika Padukone is frequently spotted wearing these beauties. 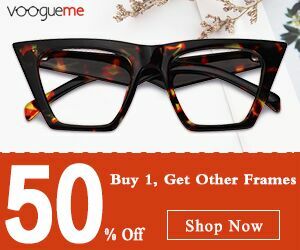 Oversize sunglass gives a stylish fashion statement. They are best suitable for oval face shape.